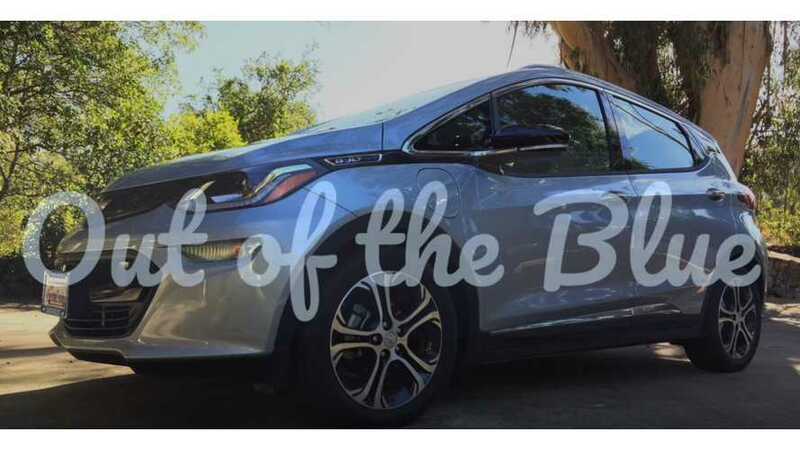 Chevrolet Bolt EV owner, Dr. Millmoss, has created a fairly swell YouTube channel/video blog that we thought we should highlight, as its an entertaining watch. The series is entitled "Out of the Blue" and it showcases his Bolt, and provides a review/overview. He also welcomes requests and questions, which he is eager to answer for you. He evens takes the time to add some music to his adventures to set it off. He calls the car "big and wide" and says that the side view mirrors are huge. 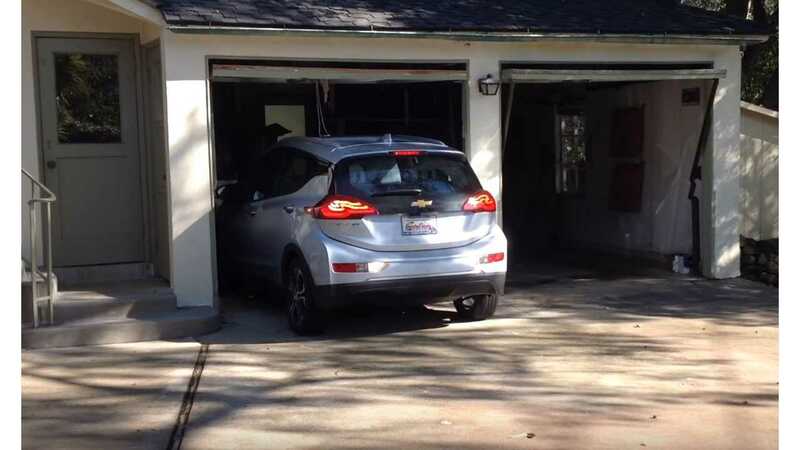 It barely fits in his old garage, but he appreciates that it is simple to get in and out of (especially for older folks). The video goes on to detail specifics about the car, like how to operate the shifter, the touch-screen infotainment system, and the wide-angle rear view camera. The videos are quite professional, with no unnecessary background noise, and all dialogue is added via a voiceover, after the fact. It makes it much easier to watch and understand versus many of the "raw" videos out there. In the second video (below) he points out that the brake lights do come on when using the regenerative features, like the steering wheel paddles, or simply the low setting and easing off of the throttle. He showcases the birds-eye view camera and the front facing camera. The cameras turn off once you reach 5 mph. He takes you through the instrument gauge controls and settings, which allow for some unique customization. We commend the doctor on a job well done.